Dr Zimmerman Leadership: Are you an energy giver or an energy sucker? You are never a neutral. You are always making a difference. You’re making your workplace a better or poorer place to work. And you’re making your family a better or poorer place to live. Basically, it all comes down to energy. You’re either injecting energy into the people around you or you’re sucking it out of them. So let me make a presumption … that you are not an energy sucker, at least not consciously … and you want to get better at injecting energy into others. That being the case, here are three strategies that will work wonders for you and with other people. => 1. Display lots of energy. Yes, it starts with you … not them. Your energy is contagious. If you show lots of energy, you will inject others with energy. And it doesn’t matter if you feel energetic. If you wait until you feel energetic, you may wait forever … because that’s not the way our minds and bodies work. Feelings follow behaviors. So if you behave with energy, you will soon feel energized. => 2. Maintain a visible presence. 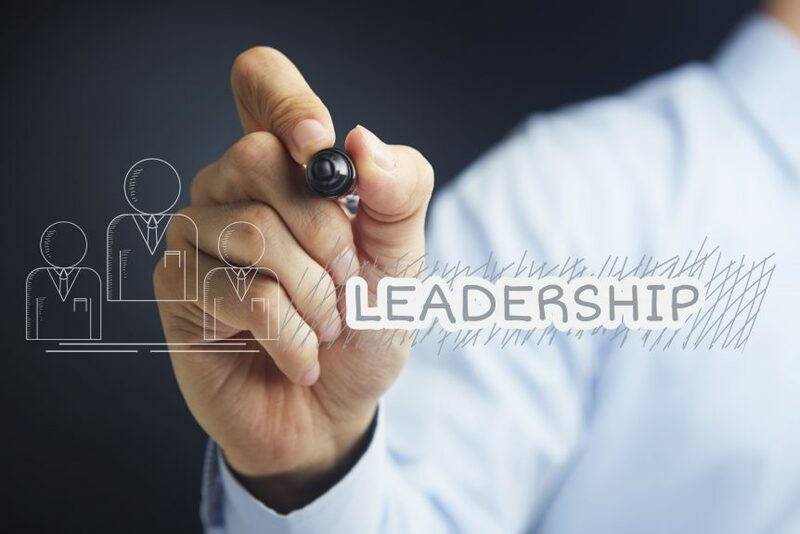 You’ve heard about the need for leaders to walk around their organizations on a regular basis. Sounds simple, but it’s easier said than done. Because we fall into the PLU trap … people like us. We like to hang around people pretty much like us. Managers like to have meetings with other managers. Teammates tend to eat together. Senior executives have their own retreat centers. And couples with young children tend to have friends who have young children. The trouble with the PLU trap is that it undercuts teamwork in organizations. Leaders and managers tend to spend too much time with other leaders and managers rather than the workers who actually get things done. Reserve a half hour every day to return calls. Even if it means cutting into your lunch hour. Develop a reputation as someone who always gets back to people right away. It sends the message that you respect others. Create a sense of family in your facility. Host some food-oriented events. Celebrate the good news that takes place in your company and amongst your people. Note the sad events. Let out your sense of humor. And of course, show up for all these events and mingle with people. Don’t forget the low-level manager who helped you so much as you were first starting out. Remember the team of employees who worked so hard on the project that gave you so much praise. Go back and visit them. Take them out to lunch. Share your appreciation. And point out their strengths. Refuse to hide during the tough times. When Gordon Bethune took over an airline company that was on the verge of bankruptcy, he took the company “from worst to first” by refusing to hide. He installed a toll-free number for all workers to call him any time. He hosted open houses on the executive floor for all the employees, answered all employee questions, and made them feel they were all on the same team. I encourage you to make it personal. No matter what your title is, make sure you’re visible … that other people know you’re there and that you care. => 3. Ask lots of questions and really really listen. There are few things more energizing than to have someone else show interest in us — a real, true, sincere interest. And Brave Questions do exactly that. They turn a group into a team and a household into a family. And they create amazing energy and work like magic. Then, Sarah approached my wife, went over her chart prior to the doctor entering the room, and she said to Jeannie, “This is REALLY interesting. Wow! What a way to start a Monday morning! Mrs. Whiteman, tell me something about yourself.” So, my wife gave her a 45-second overview. Sarah left the room with a nice “So long for now” . . .
You can and will have the same results when you master the Brave Question technique, which I will be teaching at my Journey-to-the-Extraordinary program coming to Kansas City on April 19-20, 2018. Click here for more information. Just for today, ask yourself one question: Are you an energy giver or an energy sucker? And if you don’t like your answer, just for today, do something about it. 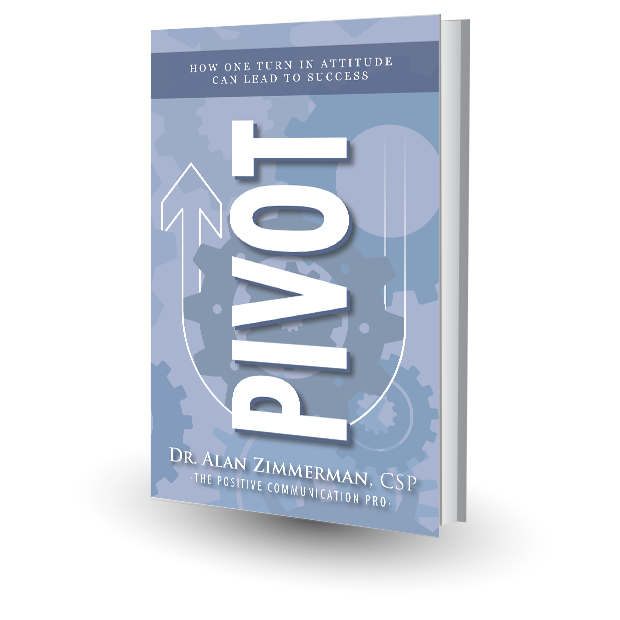 Dr. Zimmerman’s Tuesday Tip, Issue 922 – Leadership: Are you an energy giver or an energy sucker?